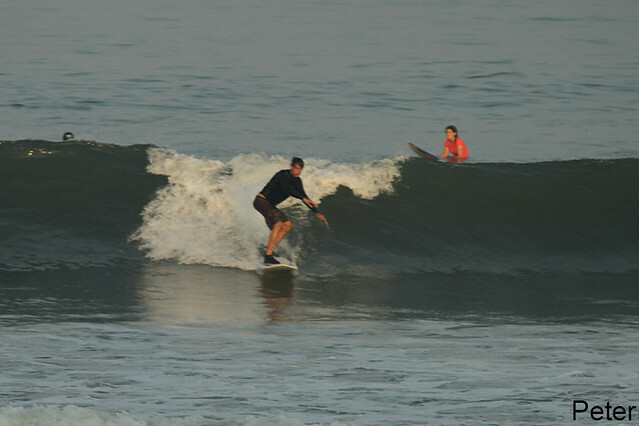 Beginner and intermediates group dawn patrolled Padang padang again this morning, shoulder to head high on some sets super clean waves everyone had great sessions (see photos). 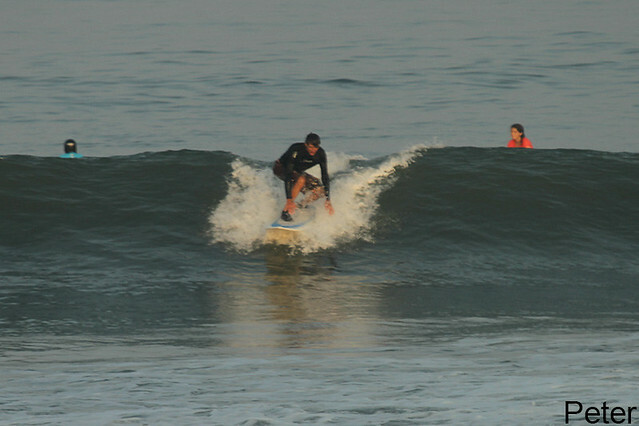 Advanced group dawn patrolled Dreamland and were again lucky with clean conditions and great waves. Swell size a bit bigger than yesterday. Sunny, light offshore winds.